A complaint can be defined as an expression of dissatisfaction. Since the beginning of time, human beings have always expressed discontent, displeasure or disapproval regarding various issues. Over time, businesses, organizations and even governments have embraced this inevitable phenomenon and have tried to come up with ways to address complaints. As fate would have it, though the perfect scenario would be a complete lack of complaints, the idea may seem too implausible and impossible to achieve. Kenya Airports Authority undertook a Capacity Development Training on Effective Complaints Handling on Tuesday 28th March, 2017. 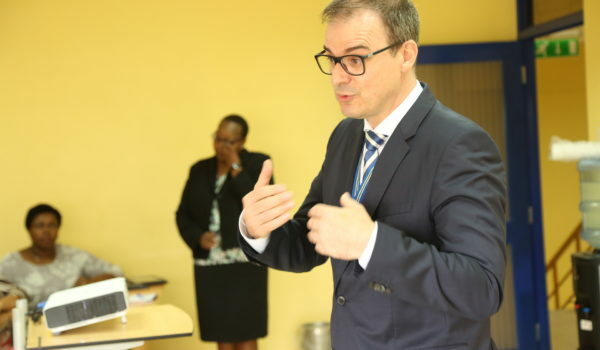 The training, which brought together various Complaints Handling Champions from across all stations, was conducted by officials from the Commission on Administrative Justice (CAJ), popularly known as the “Office of The Ombudsman”. The training focused on critical tenets of complaints management, root-cause analysis, and benefits of complaints in shaping an organization’s policies and highlighting threats, and opportunities for improvement. 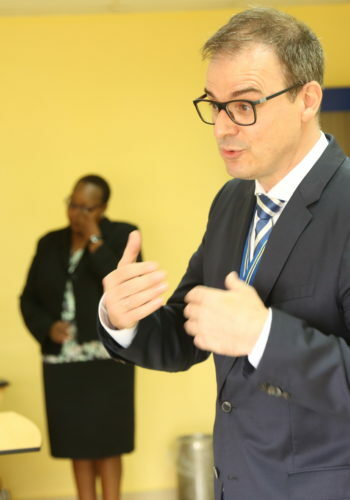 Speaking when he officially opened the training session, KAA’s Managing Director Mr. Jonny Andersen emphasized that if KAA is to thrive in business, then customer satisfaction has to be in focus. He reiterated the importance of maintaining high professional standards when dealing with customers whilst observing the laid out procedures. The Managing Director was accompanied by the General Manager Marketing & Business Development Mr. Jimmy Kibati.